Carpet is the ideal soft flooring solution for any home, office or recreational room. It allows you to cover entire rooms – from wall to wall. The result is a comfort level that embraces you as you walk across the room in cushioned comfort. Carpeting is a very popular choice for bedrooms, living rooms, hallways, as runner and throughout other cozy home spaces like closets, offices, and loft spaces. It offers unlimited options ranging from distinct styles and pile heights not available with common hard surface flooring solutions. What type of carpet is there? What type of carpet styles are there? Saxony – The iconic style of long, plush pile with extra twist in each fiber. This is the style that comes to mind for most people when they think of carpet Plush – Shorter pile than Saxony, with a soft, velvety appearance. It also can more easily display tracking from footprints and vacuuming Frieze – Also known as shag, with a less formal appearance. It provides a more luxurious feel and style to a room. What are the benefits and features of carpet? 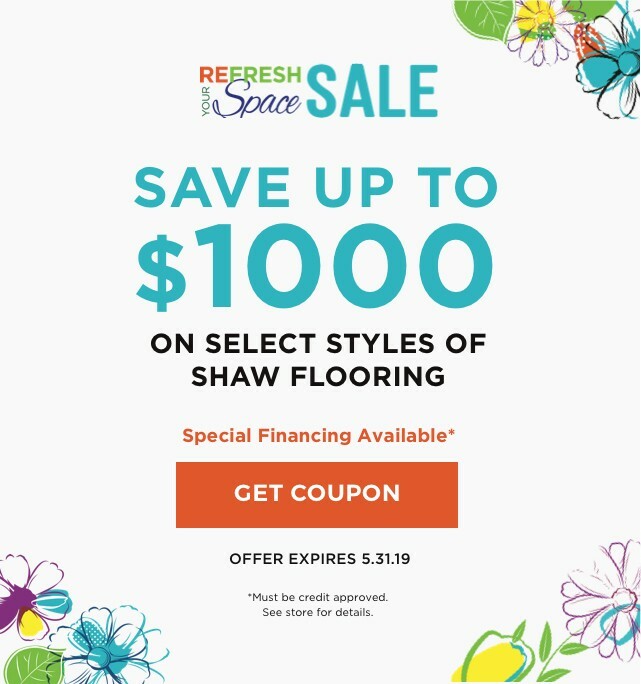 Many of the carpet styles we have available at Shans Carpets & Fine Flooring comes with built-in features that you may not expect from carpeting. What type of carpet padding should I have installed? CHECK OUT OUR CARPET GALLERY!